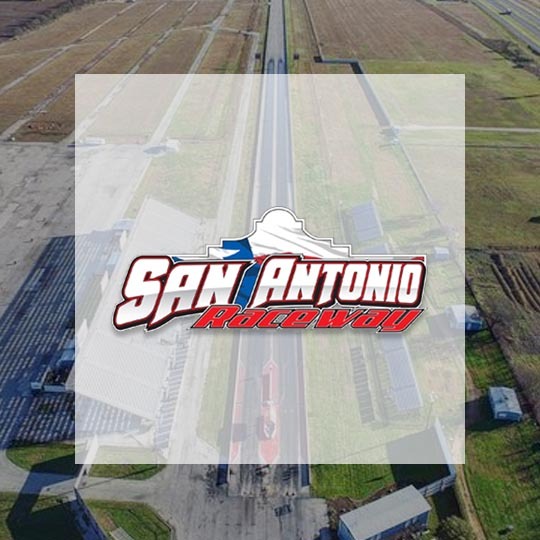 Night Lights is coming to the Alamo City Motorplex on Jun 01, 2019! The Night Lights are headed to Austin. Will you be there? Want to save 15% on your tickets? Use promo code RAINYDAY13 at checkout to get a discount on your adult tickets. Offer expires Friday, April 12th at Midnight!